You probably know that I'm a huge skincare junkie. 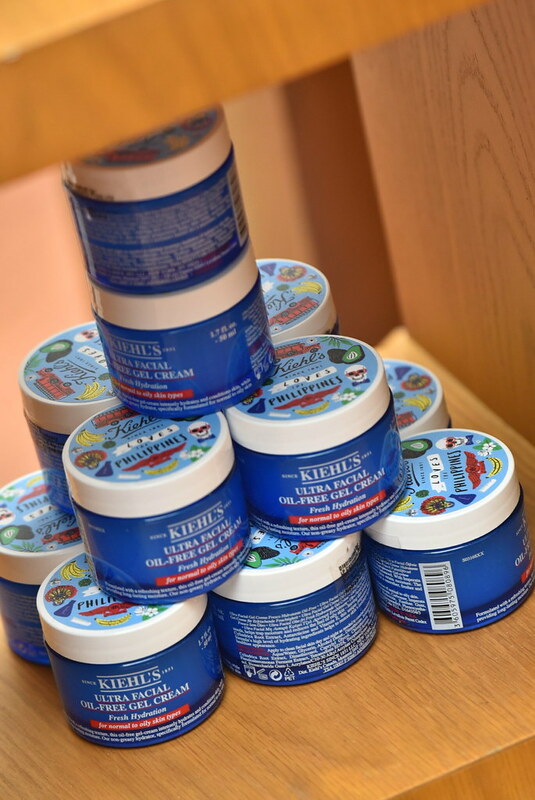 Despite the recent insane rain, I made sure not to miss the event of a well-loved luxury skincare brand, Kiehl's. 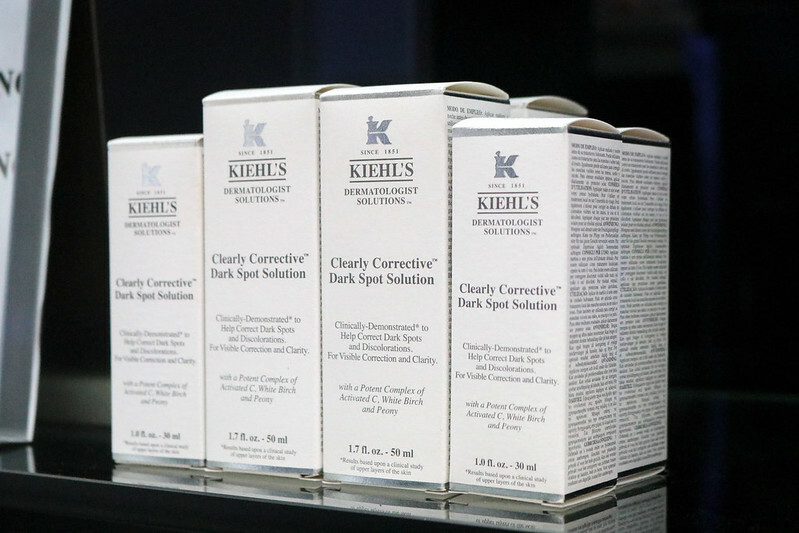 Over the years, they've certainly established how effective their products are. 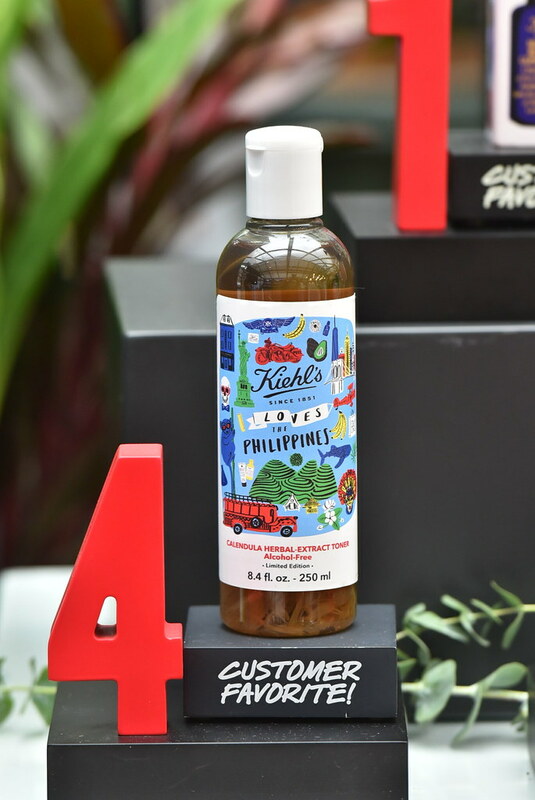 In lieu of the Philippine Independence Day, Kiehl's celebrated with the Filipinos by releasing their limited edition Kiehl's Loves the Philippines line. It was like an interactive fiesta during the launch since stations were themed after our local sights, sounds, and tastes. 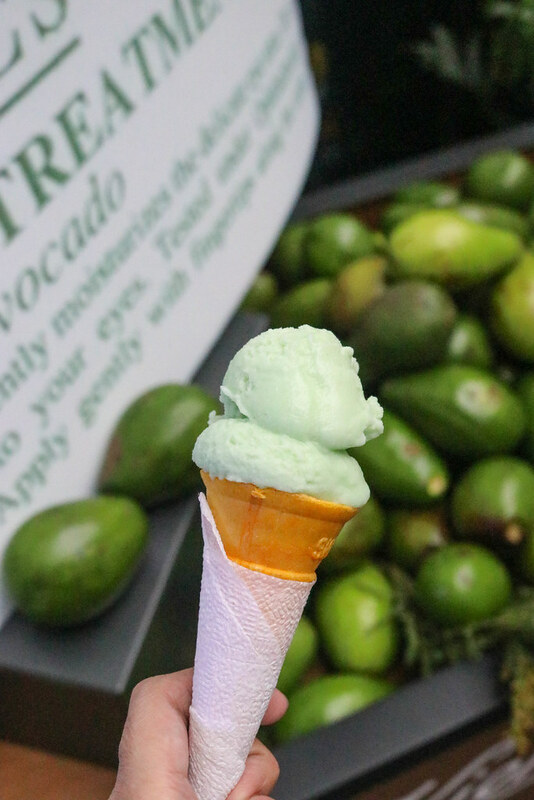 There's a photo opp corner featuring the Maskara Festival, a sorbetes stand for avocado-flavored ice cream, nipa hut, mini Banaue Rice Terraces, and so much more! 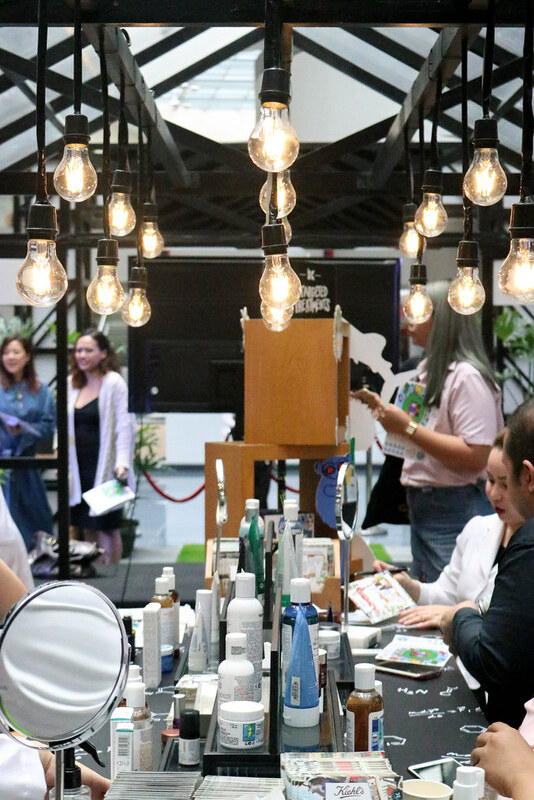 The best station for me was the Consultation Booth. Each of us had a one-on-one session with a dermatologist/representative. 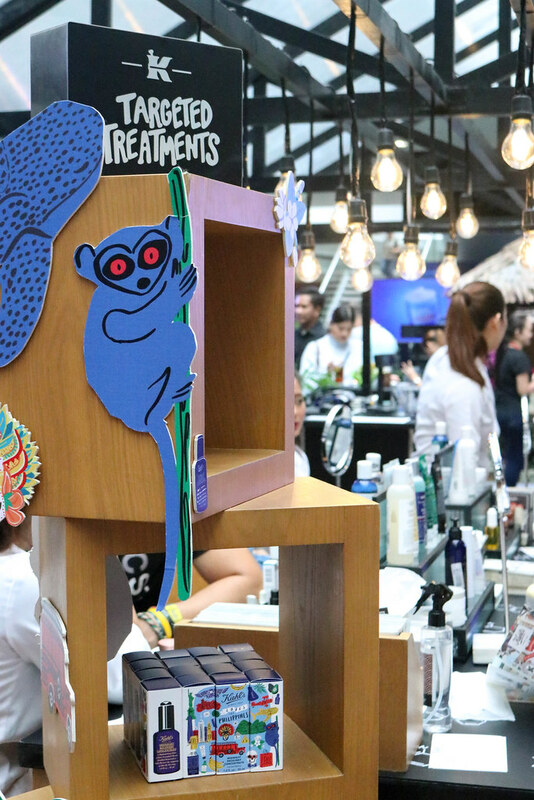 They helped us assess our skin, advised how to achieve our skin goals, and recommended the perfect products for our various needs. 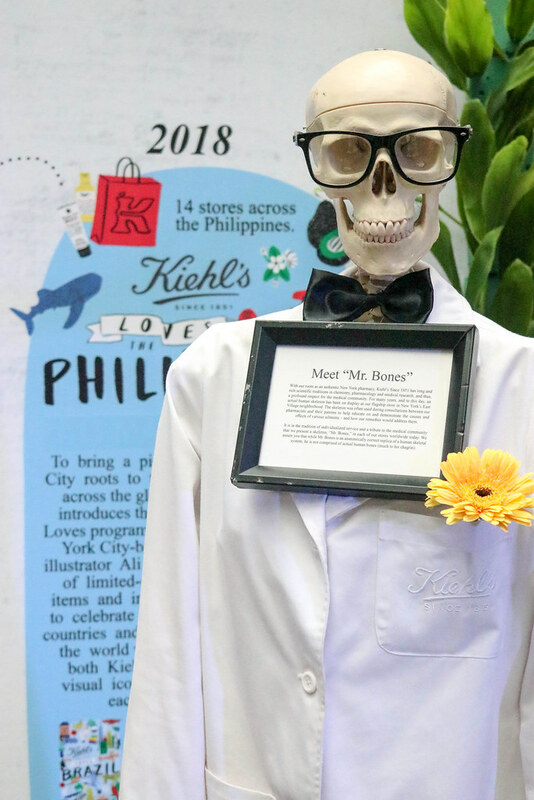 You, too, can get your FREE consultation at any Kiehl's branches! Totally helpful - I tell you! 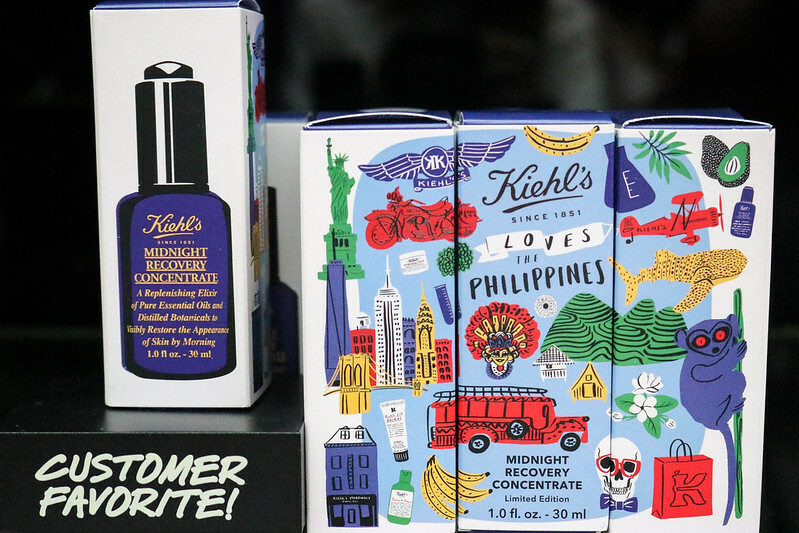 Going back to the Kiehl's Loves the Philippines line, their most popular and cult-favorite products were redesigned with illustrations of our country's culture. The lovely packaging was decorated by New York-based artist Ali Mac. 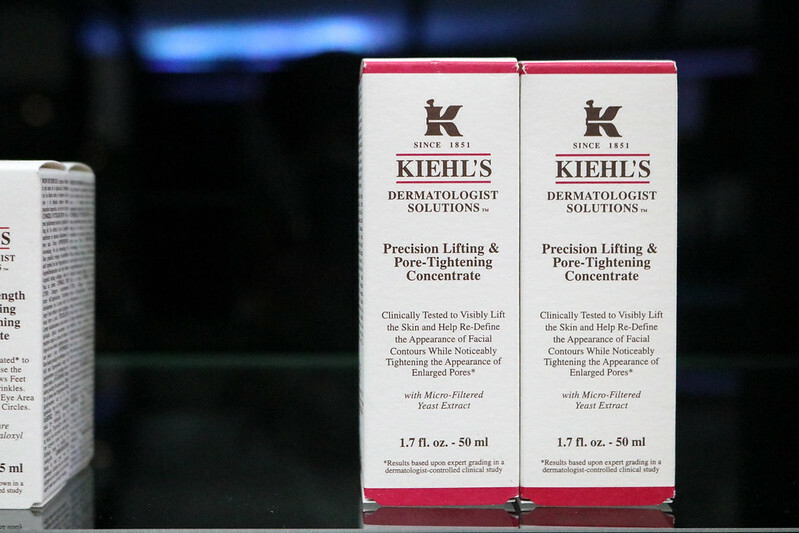 This renowned toner gently cleanses and refreshes facial skin without harsh synthetic drying agents. 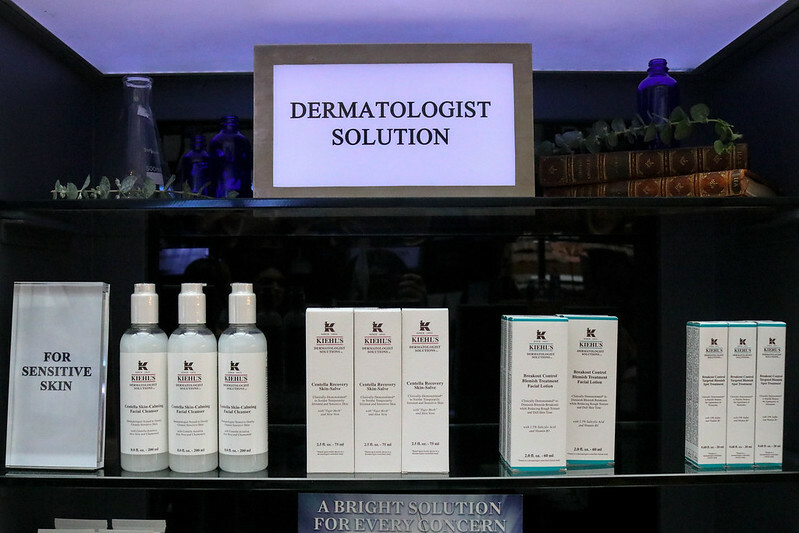 This no-shine moisturizer is formulated with imperata cylindra root extract and antarcticine. 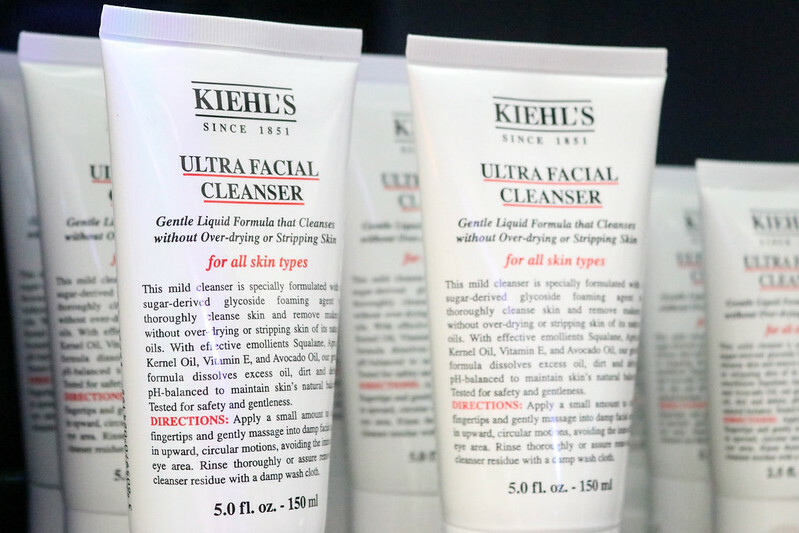 It's non-greasy, and offers 24-hour hydration and shine control. 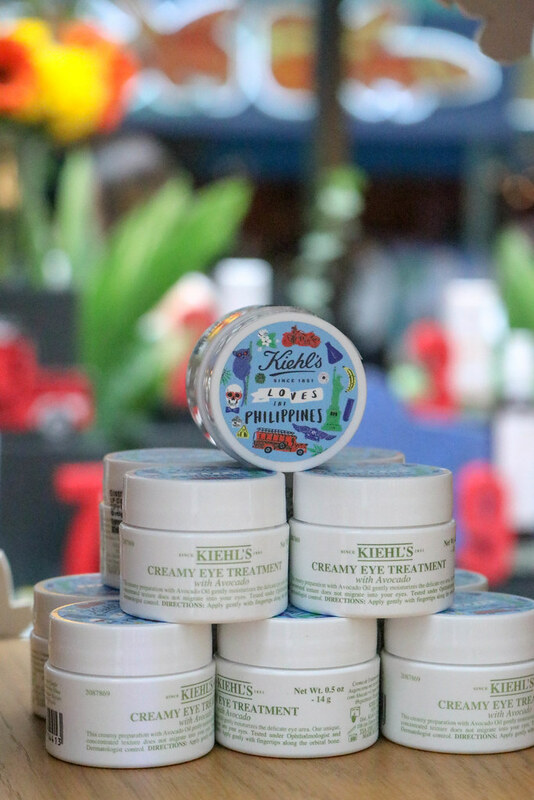 This Kiehl's hydrating eye cream has beta-carotene and shea butter to moisturize the delicate under-eye area. Everyone's favorite! This product has proven to give you an amazing "woke up like this" look. 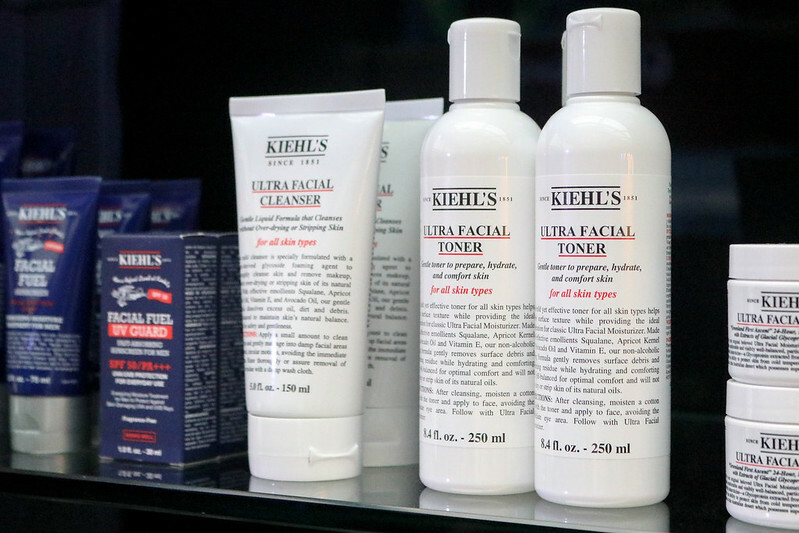 It contains lavender essential oil, evening primrose oil, and squalane to restore and repair skin by morning.